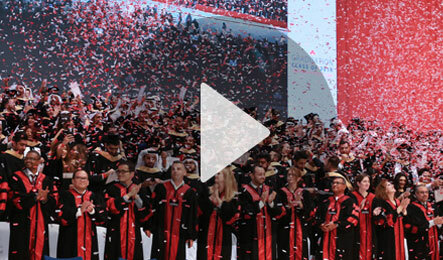 Welcome to Student Affairs at Canadian University Dubai. Whether you’re looking for career counseling, learning support, sport and activities, or health services, the Student Affairs department can help. 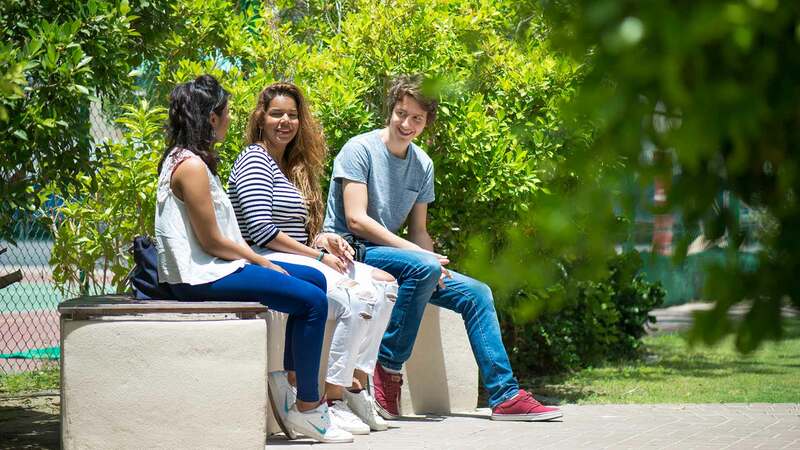 We work with students from day one until graduation day (and even beyond), offering students support and opportunities to be part of both the CUD and wider Dubai communities, in one of the most exciting cities in the world. Our aim is to support the University’s academic mission and vision, by creating events and activities that integrate learning, culture, community awareness and social experiences to help students reach their educational, personal, and professional goals.